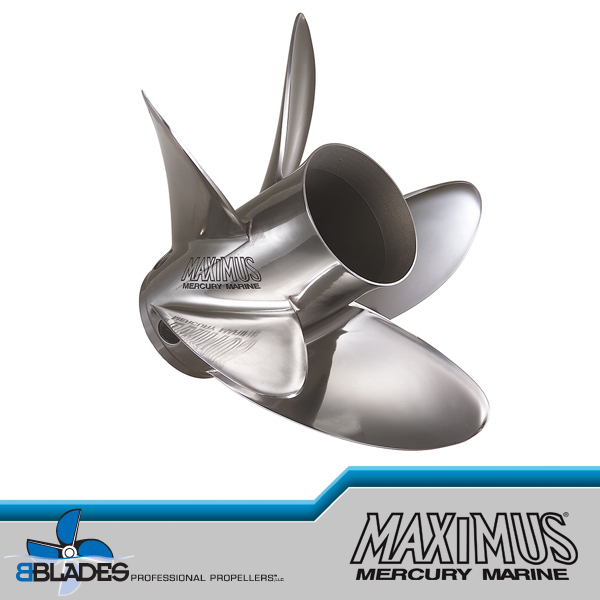 New for 2016 Mercury Racing is offering additional even on half pitch for extreme precision when dialing in engine rpm for maximized performance. 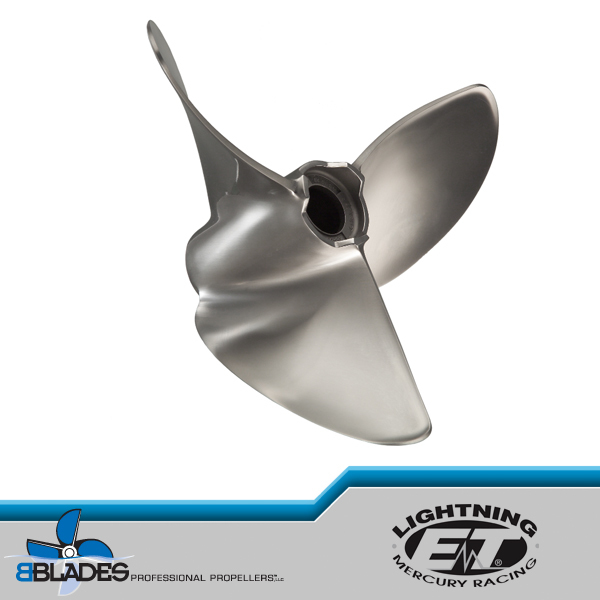 The upgraded (8) PVS vent holes are offering improved time-to-plane. 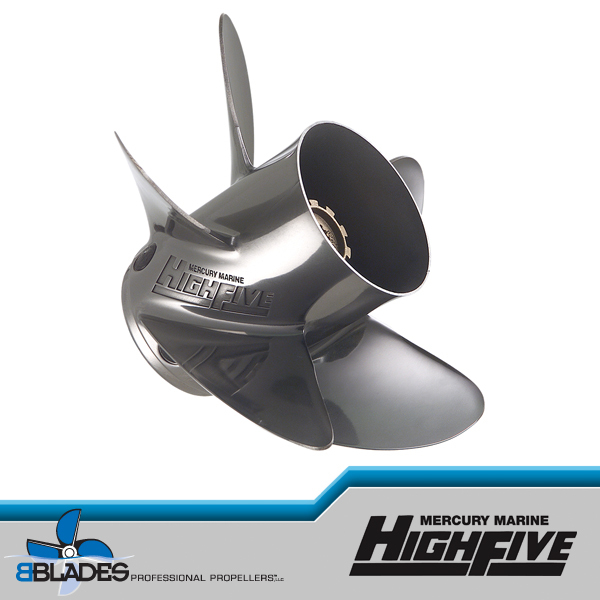 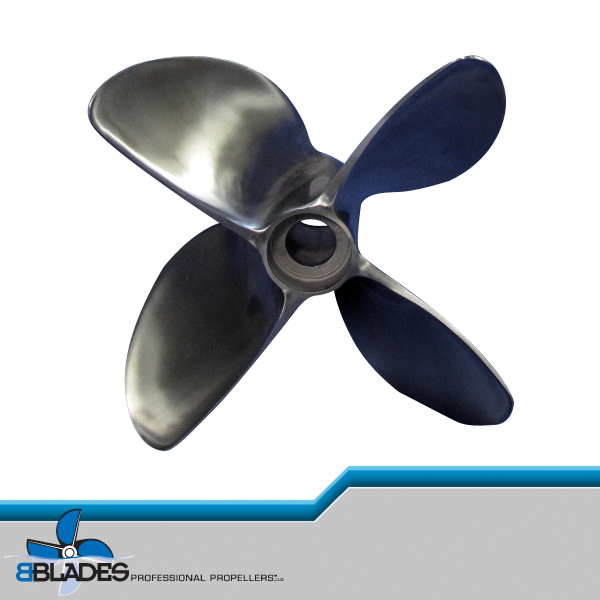 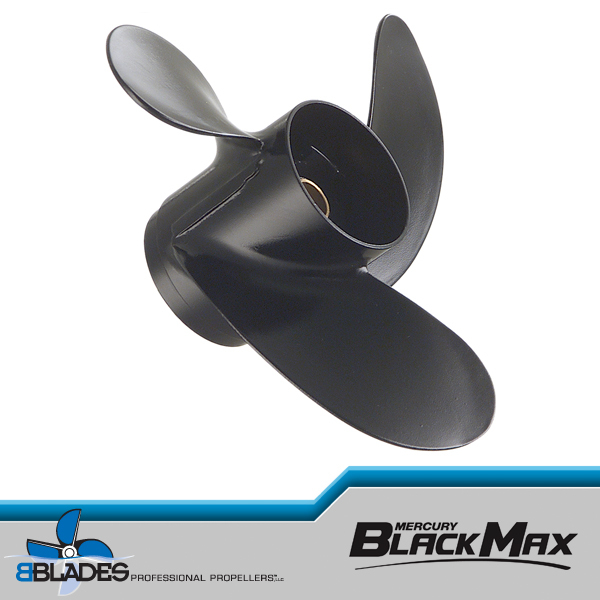 The four blades offer staying on plane during slow switchback turns, great rough water handling, excellent mid-range acceleration and the tuned exhaust tube provides blow and stern lift for awesome top ends speeds all features for heavy and fully loaded walleye, bass, flats and some ultra-high speed bass boats. 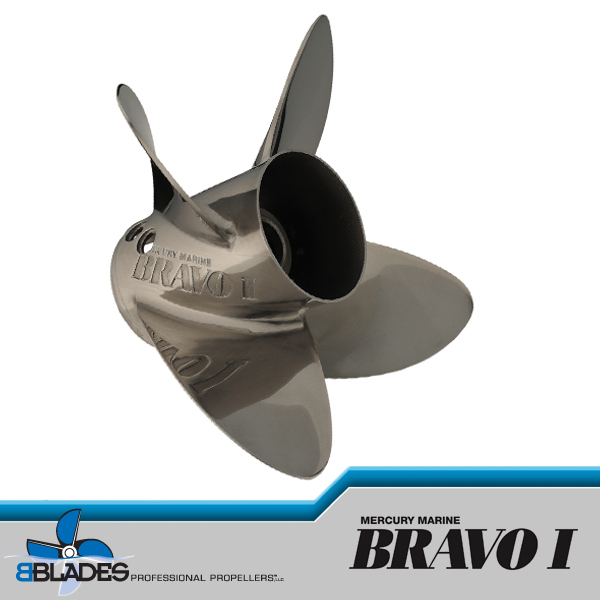 Designed for 150 to 400 HP outboards primary target is Pro XS and XS engines and now with the controllable venting system four stroke outboards may benefit with the one half pitch offerings. 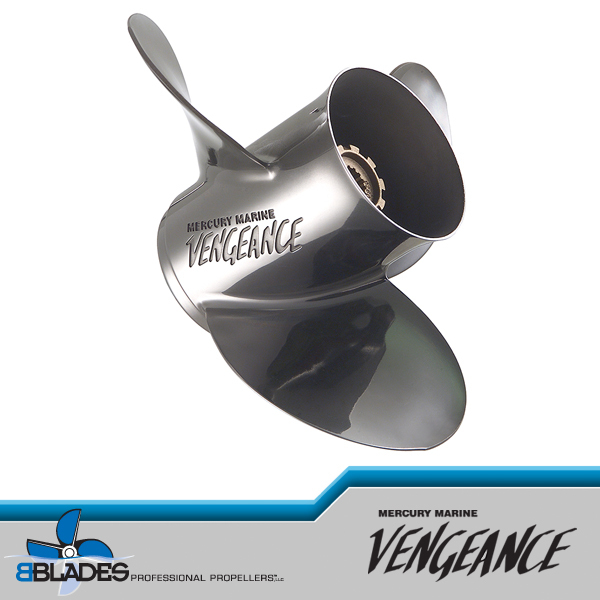 Pitch selection, if running a 26 inch pitch 3 blade Tempest, move one inch pitch higher to 27 inch pitch Bravo 1 XS, if replacing the Fury, Revolution 4 or standard Bravo 1, move up 2 inch of pitch. 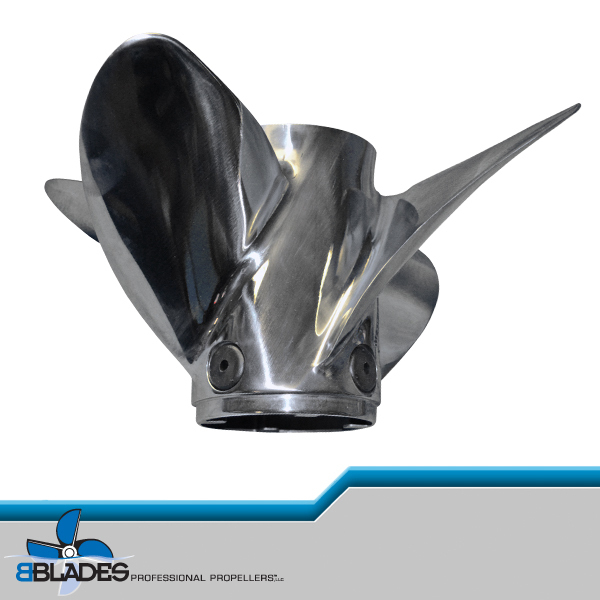 PVS solid and large vent hole fittings included. 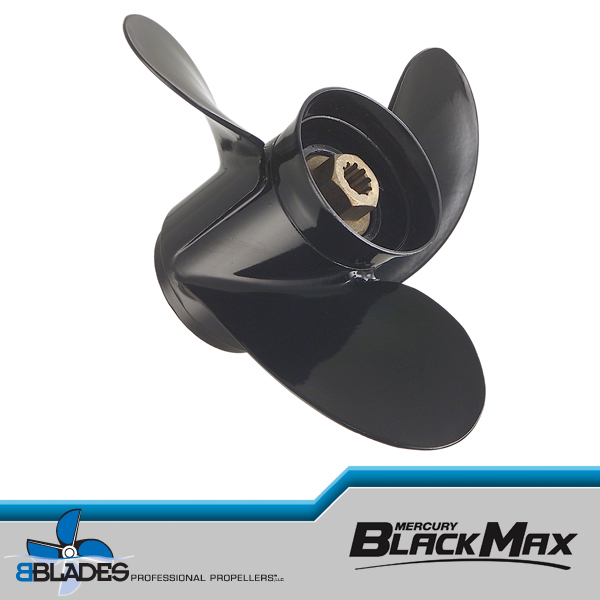 Hub kit sold separately: 835257K6 or 835258K2 for 1 inch propshaft or for 1.25 inch propshaft, use 840489K06 or 840389Q06.